My obsession with Instagram is still going strong (unlike my blog writing – sorry we have had a ridiculous amount of gorgeous weddings in May! ), and last week we reached a little milestone – we somehow nabbed our 10,000th follower! It makes me happy that others like our photos, and choose to follow our flower adventures. It’s the best place to share pretty pictures, make lots of new friends and get inspiration from people all over the world. If you follow us, thank you for the likes, love and support. Lots of real life weddings to come to the blog later this week, so watch this space. 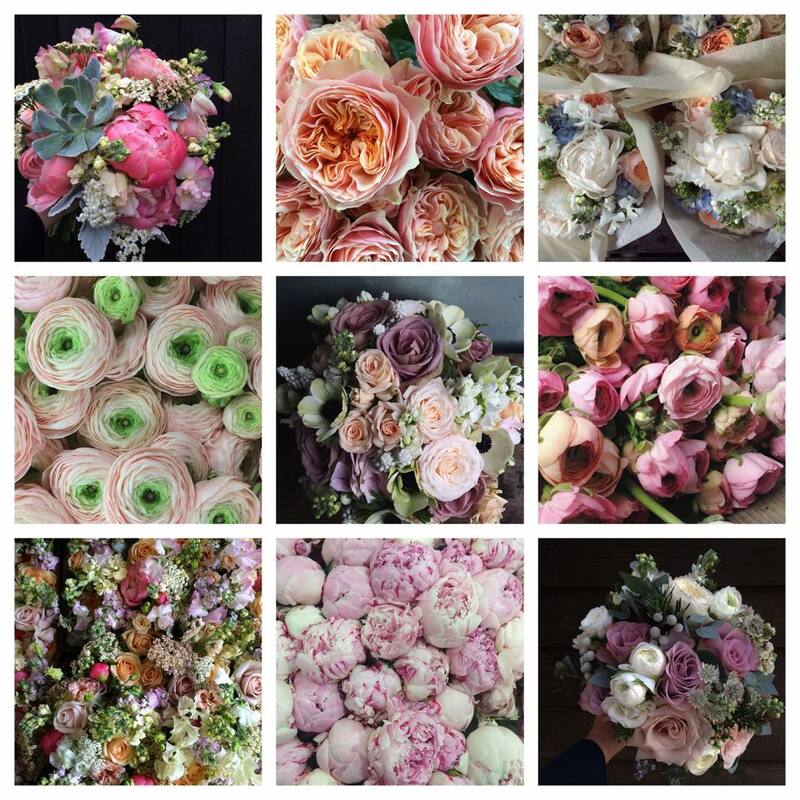 This entry was posted in Just because and tagged fairy nuff flowers, instagram, london, surrey, wedding florist. Bookmark the permalink.